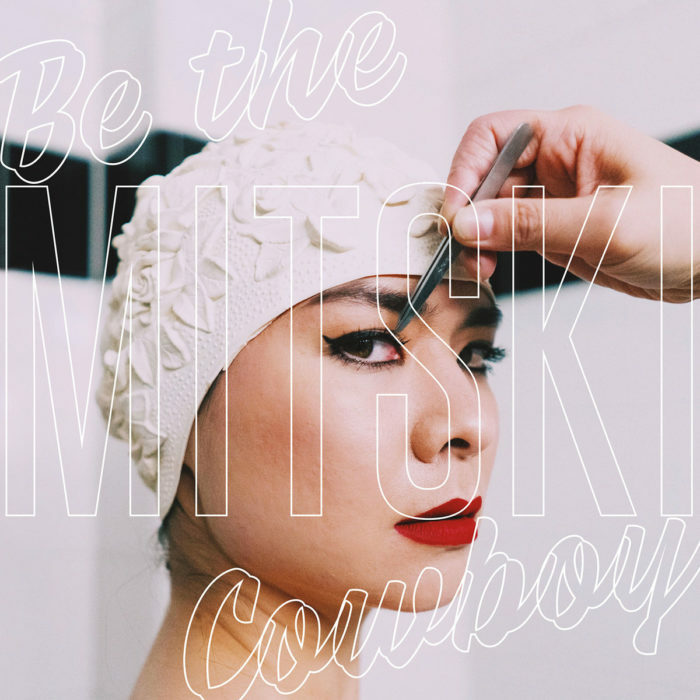 For Mitski’s fifth studio album, released Aug. 17, she took on the goal of developing a narrative and telling a story through song. The album focuses on being love-lost, lonely and attempting to find control in the chaos of adulthood. Utilizing guitar and piano melodies, drums and synthesizers the Japanese-American singer-songwriter uses 14 new tracks to play with different emotions. However, if the listener gains anything from her experimentation, it’s an understanding of the balance achievable between solitude and loneliness. Mitski opens the album’s third track “Old Friend” with a somber reflection on an old relationship: “We nearly drowned for such a silly thing.” With some regret, she sings about the painful demise of their love: “Someone who loves me now, better than you and that pretty friend is finally yours.” While she knows things have changed, she still misses the company of her former lover, possibly willing to risk losing her new life to maintain some semblance of a relationship. In the album’s fifth song, “Lonesome Love,” Mitski tells a story of post-break-up pain in under two minutes. She sings: “I call you, to see you again. So I can win, and this can finally end.” The song’s subject desires have the final say, to untether herself from the person whom she has loved. On Sept. 1, “Be The Cowboy” rose to the third position on Billboard’s Independent Albums chart, and sixth position on their “Alternative Albums” chart. The album’s three singles “Geyser,” “Nobody” and “Two Slow Dancers” still remain it’s most played tracks, but the eleven others should not be neglected.